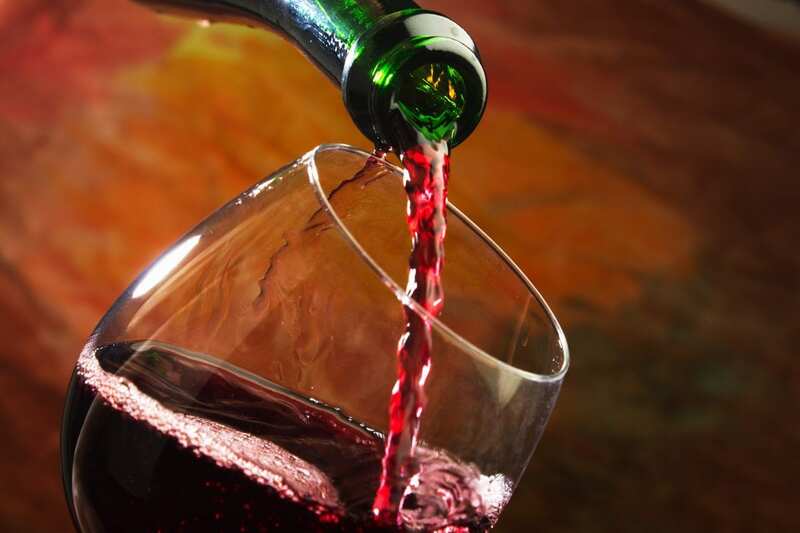 Save the date of Friday, Feb. 22, or Saturday, Feb. 23 at 7 p.m. for the return of the popular annual cleverly-themed wine event and fundraiser Tampa Theatre hosts each winter. This year’s theme is Bond… James Bond. 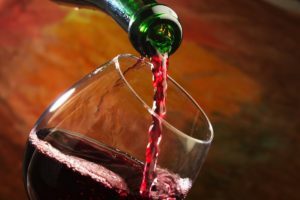 A wine tasting on Friday and wine pairing on Saturday presented by Nichols Geegan King, Family Wealth Advisors of Raymond James will be outstanding. 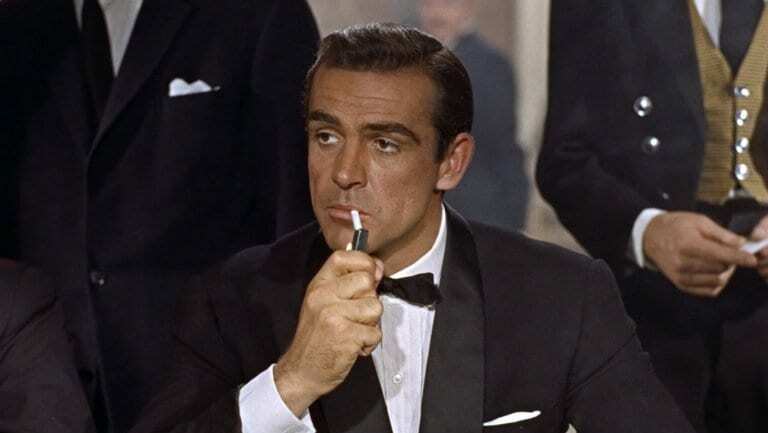 Guests are encouraged to dress in their favorite Bond attire. The event is limited to persons who are 21 or over with valid IDs. Despite its somewhat humorous theme, WineFest’s purpose is most serious. Now in its 17th year, this weekend wine event serves as the landmark theatre’s biggest annual fundraiser. Event chair Fred Zielinski notes that while James Bond may not have been much of a wine drinker, Tampa Theatre itself has a way of both shaking and stirring the hearts and minds of the community with its artistic and educational programming, as well as the 92-year-old movie palace’s ongoing preservation and restoration. It is the venue for some 600 events each year. For tickets and information, visit tampatheatre.org.